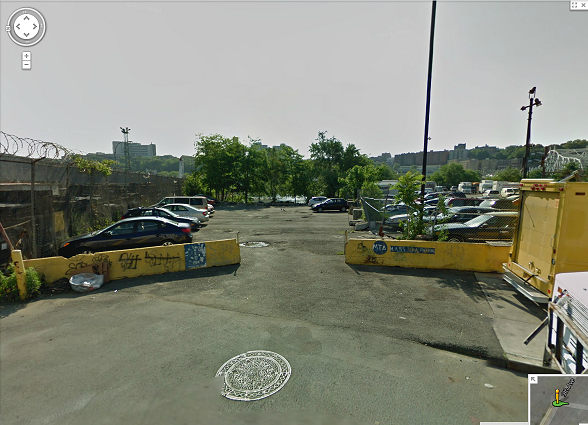 To get there, take the 1 train to 207th Street. 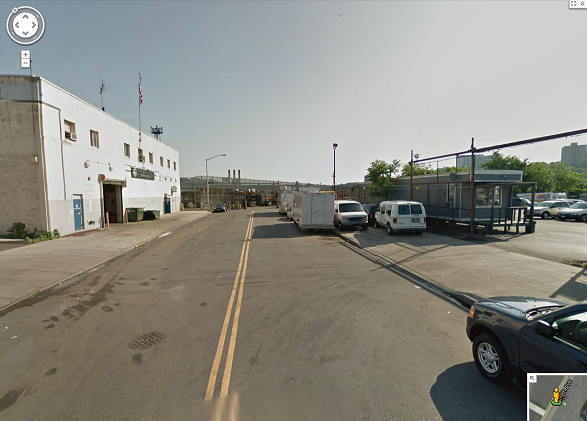 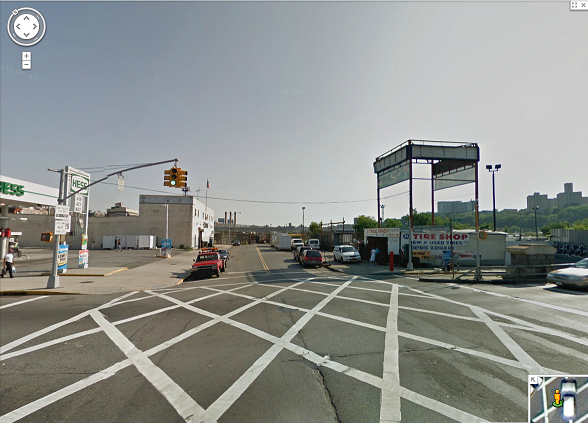 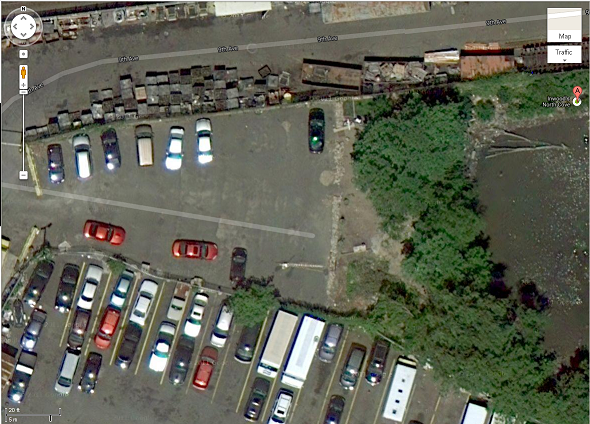 Walk east on 207th Street (toward the Bronx) and then turn left onto Ninth Avenue. 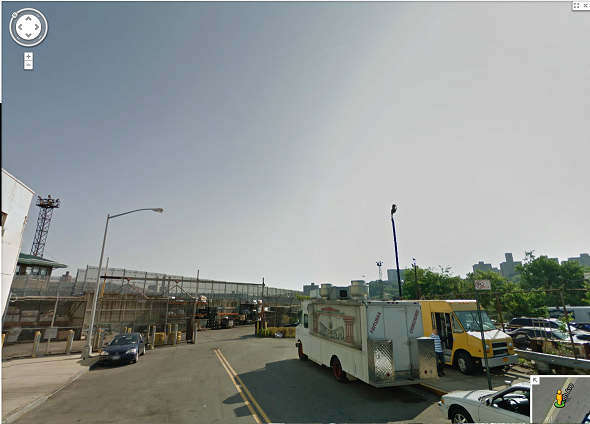 Walk north on Ninth Avenue to the end.